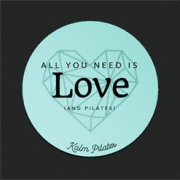 Give the gift of Pilates. 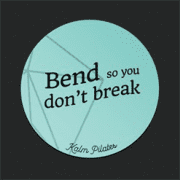 It has the power to change someone’s life, help them to find balance, strength and flexibility. 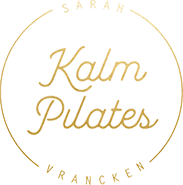 The gift card worth £49 comes in a beautiful box that includes a unique code for the recipient to unlock their chosen Pilates programmes online. Select the perfect gift card! 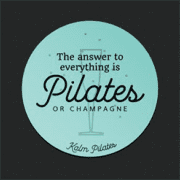 Choose the Pilates programme you'd like to give. 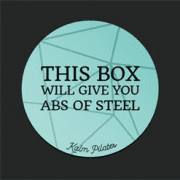 Choose the gift box lid that works for the occasion.